The heron is a typical example of this region’s fauna. 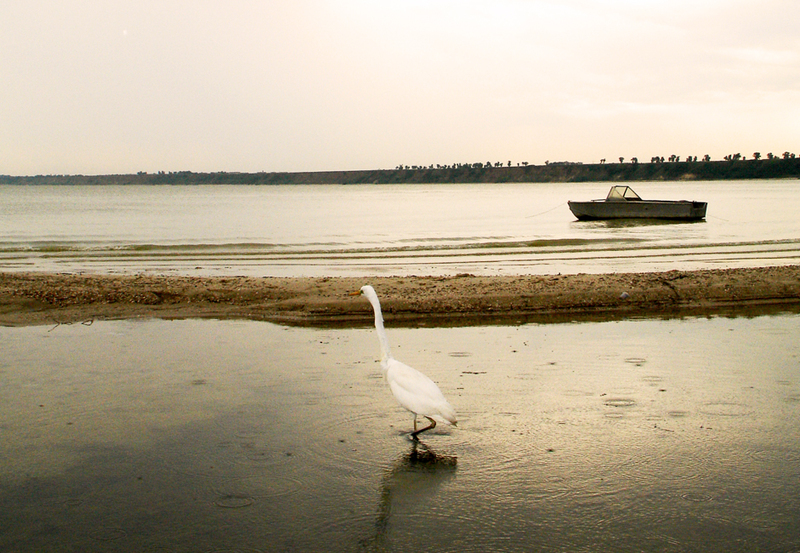 This birds enjoy this area and are not afraid of humans. So if you see a heron like this, you can easily walk up to it and take a picture. More than 1,000 km to the south of Moscow lies Rostov-on-Don, one of the largest cities in Russia. The city was founded in 1749 as a fortress to protect the Russian Empire’s southern borders from invasions by Crimean Tatars and Turks. In the 19th century, Rostov-on-Don became the largest trade city in the south of Russia. Rostov-on-Don is accessible from Moscow by driving along the M4 Highway, by train from Kazansky, Paveletsky, or Kursky Train Stations, or on flights from Sheremetyevo, Vnukovo and Domodedovo airports. Rostov-on-Don is a multiethnic city. 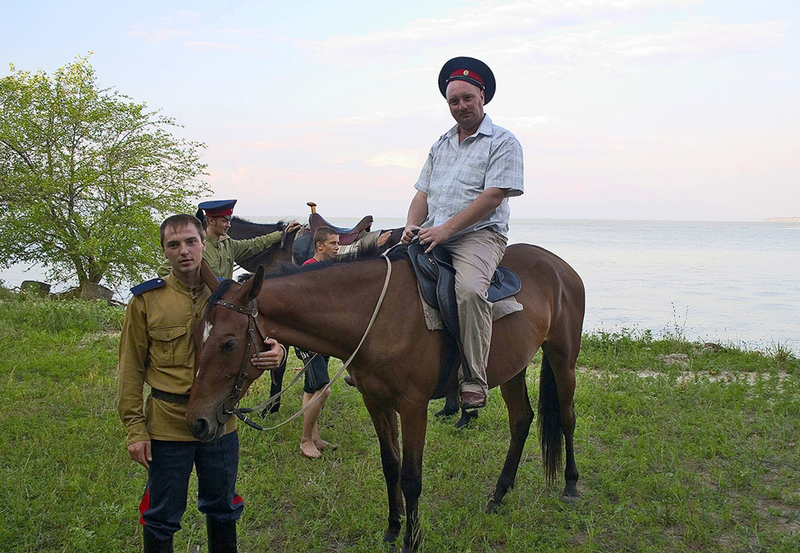 Since the days of the Russian Empire, mostly Cossacks inhabit the lands on the Don River. In Soviet times, the Cossacks faced persecution due to their freestyle way of life. After the fall of the Soviet Union, the Cossacks were restored to their land and place in society. 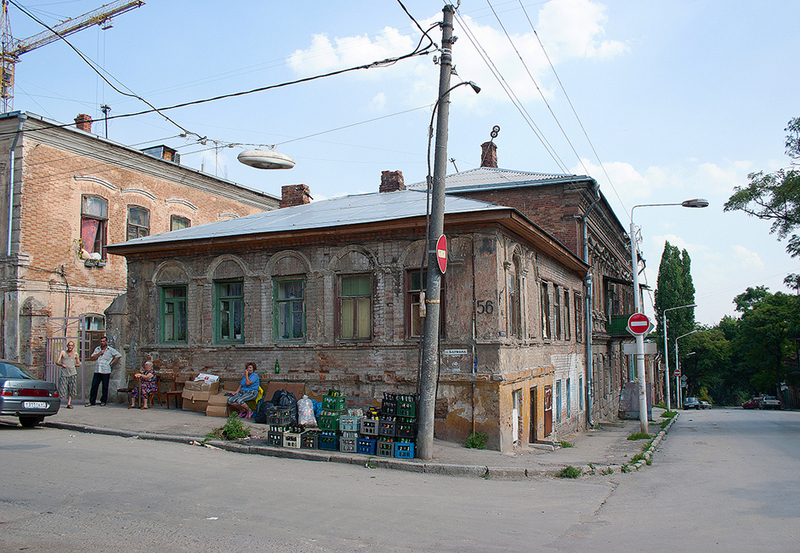 Zmievskaya Balka is the most tragic place associated with Rostov-on-Don. During the city’s second occupation by German troops in 1942, this was the site where large amounts of the city’s civilian population were massacred. 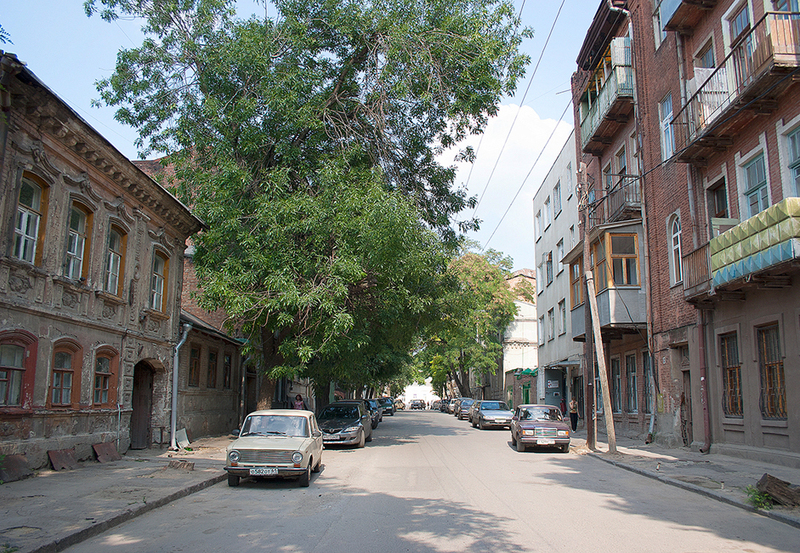 During the occupation, a total of 27,000 Rostov-on-Don residents were killed here. According to witnesses who managed to hide, gunshots and screams could be heard from many kilometers away from this place. A memorial now stands in this spot. Today’s Rostov-on-Don is a modern, prosperous city, although it’s interesting to note that the city has preserved its historic architecture. In addition, 30 and 40 years ago, there were garbage collection points for glass dishware. 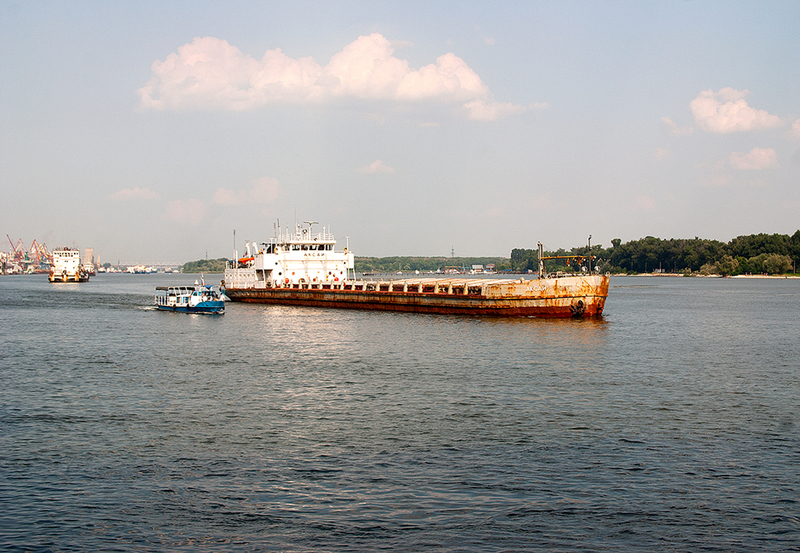 The river embankment in Rostov-on-Don is one of its residents’ favorite places for taking a stroll. Many summer cafes with a view of the Don River are situated here. 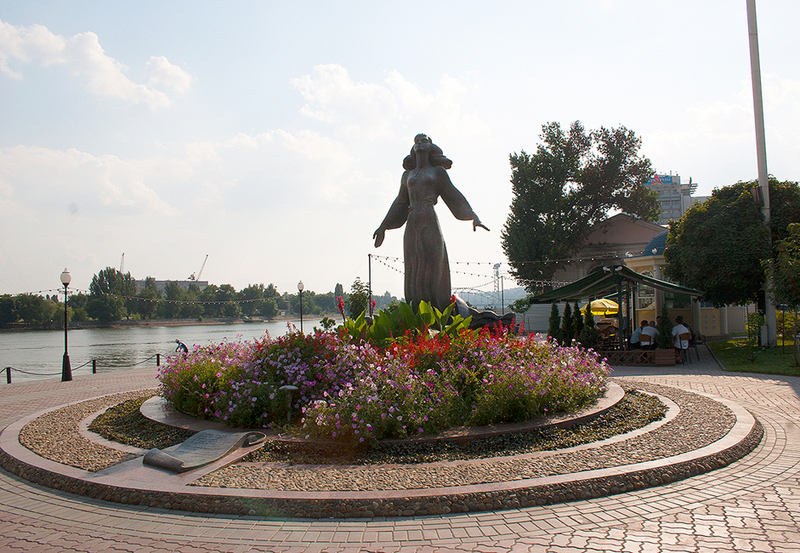 A monument of a Rostov woman, the work of sculptor Anatoly Sknarin, is one of the main sights here. The monument was dedicated to all women of Rostov-on-Don. 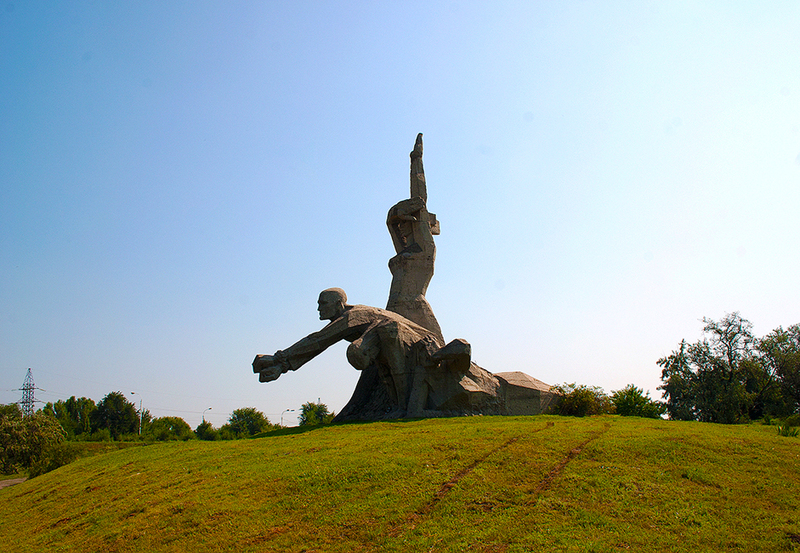 Not far from Rostov-on-Don, on the road to the Ukrainian city of Donetsk, is a monument dedicated to World War II. 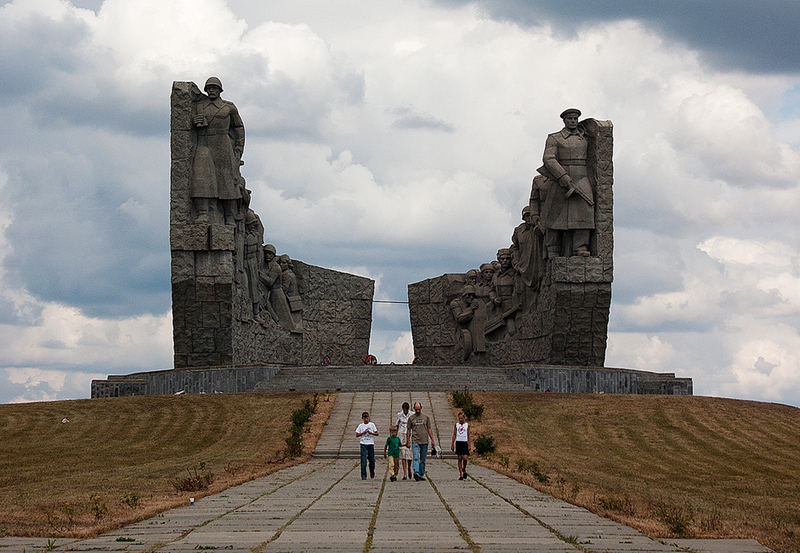 This monument is abandoned, one of many that was on especially bloody battlefields in the Soviet Union in the mid-20th century. Many of these monuments are far from populated areas and local authorities often lack the money necessary to maintain them. However, people driving by stop and lay flowers at these abandoned memorials. The picturesque nature of southern Russia and the fiery temperament of freedom-loving Cossacks made Rostov-on-Don and its surrounding areas extremely enticing. There inspired the novel “And Quiet Flows the Don” by Mikhail Sholokhov, the only writer from the era of Socialist Realism who received the Nobel Prize in 1965 (with official permission from Soviet authorities). 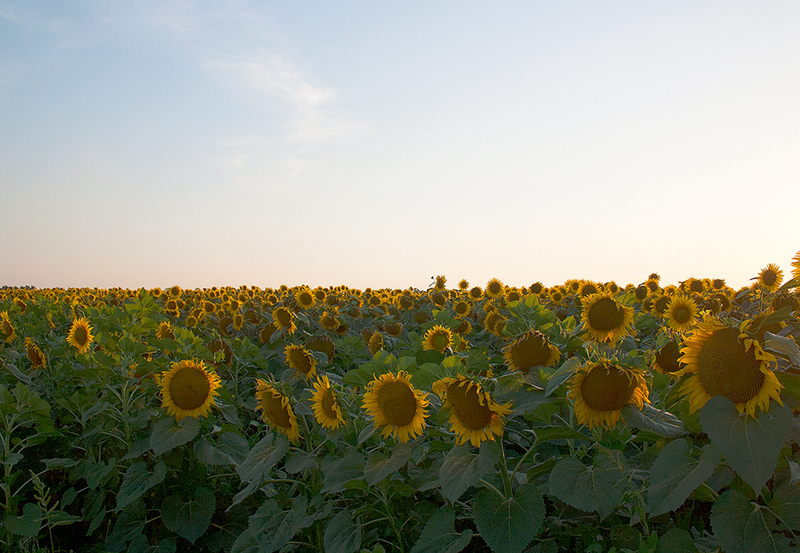 There are many fields of sunflowers in the steppes surrounding Rostov-on-Don. This is the predominant agriculture in the Rostov region.